So this Autumn I have been touring the North of Spain from the Picos to the Basque country looking for great places to run some more adventurous climbing holidays next September – November. I have been lucky enough to visit some amazing crags and mountains. So whether you want to have a weeks Via Ferrata Holiday, long multi-pitched trad or some nice easy sports climbing I am pretty confident that we can find it all in Northern Spain. I have also been working on a small guidebook for the area and I think it will be a popular new destination for hot rock adventure seekers. 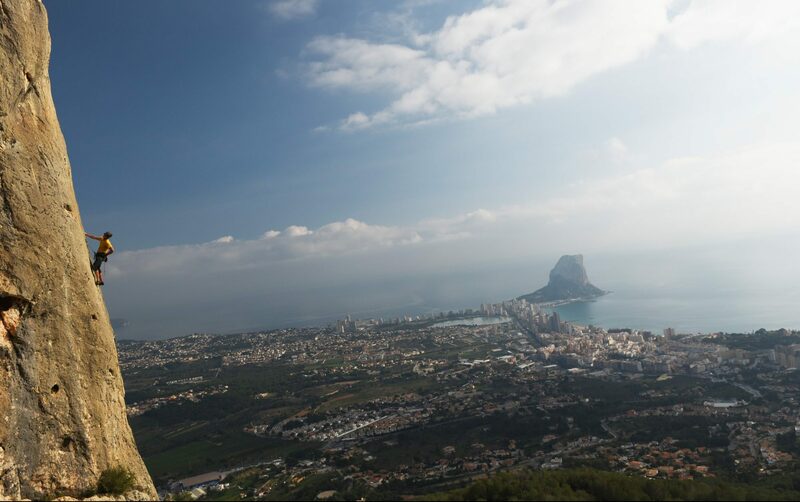 As it is certainly not the Costa Blanca as it has some great mountain trad routes. Our Picos de Europa climbing holidays are based out of the amazing town of Potes. This picturesque town captures something of the medieval atmosphere due to the narrow streets and historic momuments. 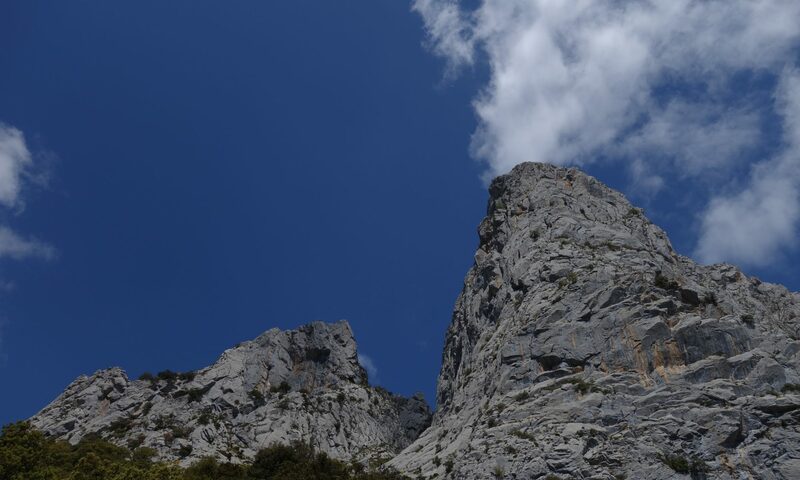 It has a pleasant atmosphere and friendly feel and is a stones throw away from the Hermida Gorge which has a handful of great sport climbing venues as well as even better high alpine style rock routes. 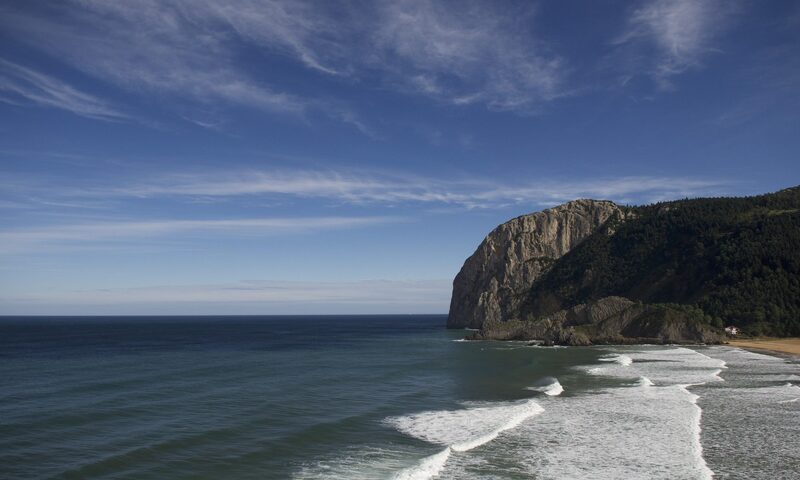 Beyond the Gorge are several amazing places that capture a more adventurous side to climbing than you would expect from Spainish rock climbing. With limestone cliffs of Fuente Du, Pena Cigal and Naranga Del Bulnes. It is on Naranaga Del Bulnes that we often make our dramatic finale to the rock climbing courses due to the most amazing Hard Severe on its South Face. What all this means is that we offer a great week or two away from the UK with almost guaranteed sun and great rest day activities like short and technical via feratta, sea side climbing and even some great beaches to learn to surf or simple sunbathe.